Leased! Available only as an Investment Home! Welcome to The Builder's Home! Amazing architectural ceiling designs. Superb Location! 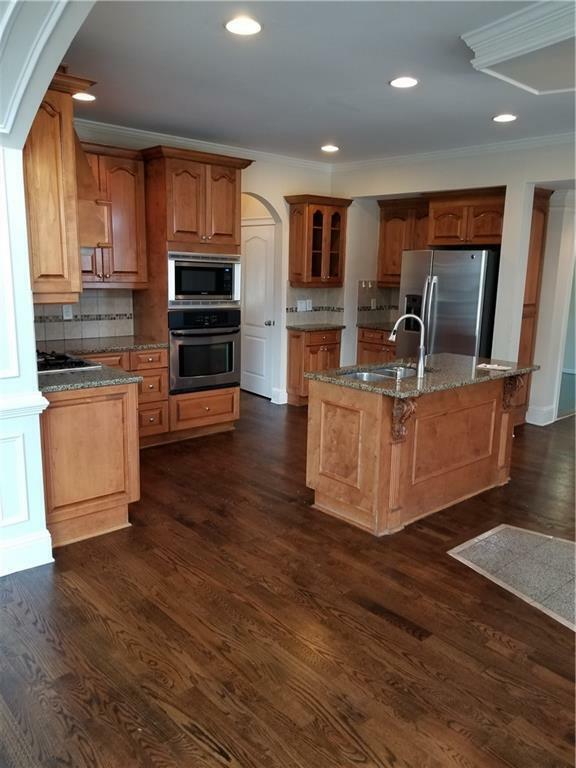 Stainless Steel Appliances w/ Double oven. Hardwood floors on the main & new carpet for all bedrooms. 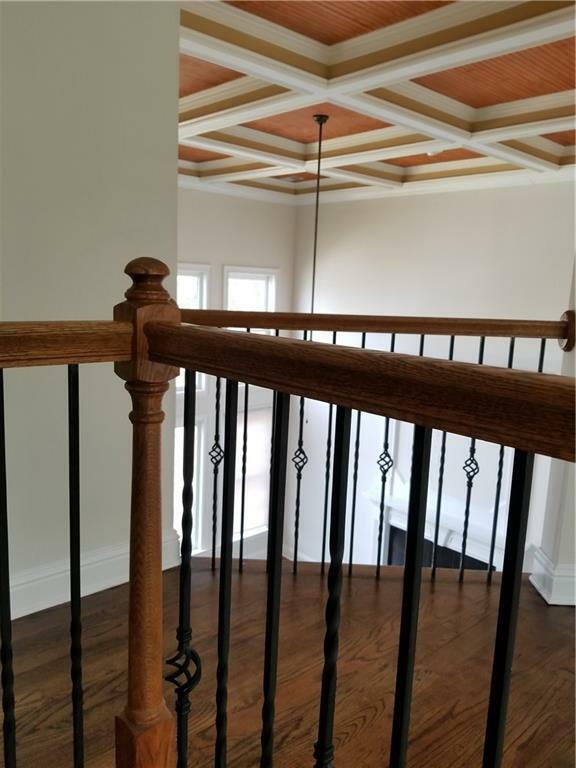 Lower Level provides a 2nd home in a home w/ beautiful features. 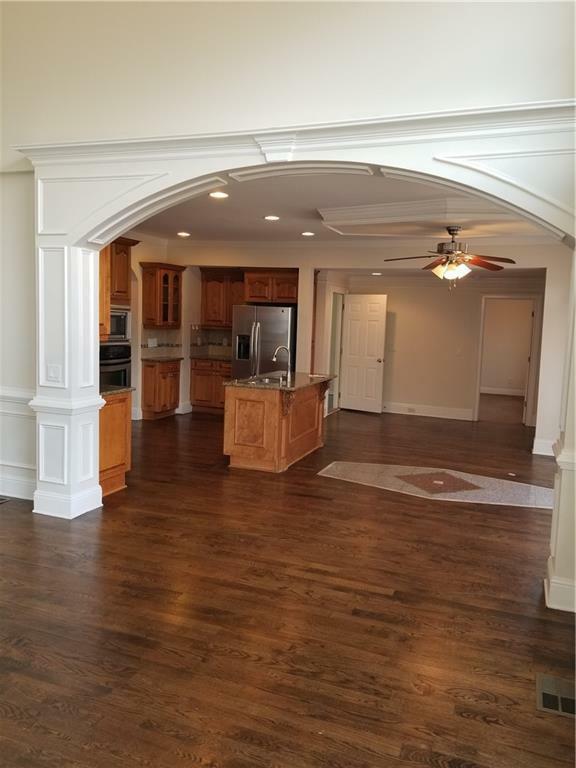 Chef's Kitchen overlooking Marietta & Kennesaw with Custom cabinets, exotic granite tops. Walking pantry, Large computer room. Walking Closets in all rooms. 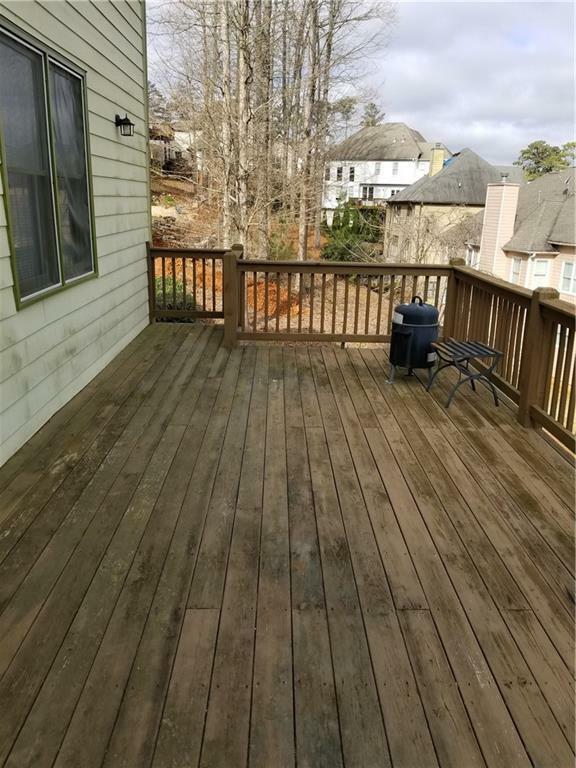 Large for 2 families:)!Easy & quick access to Major HWYs & Kennesaw State Univ., Malls, shoppings, Restaurants.